Pink_Cardstock is rated 3.0 out of 5 by 1. Rated 3 out of 5 by Bunny from Overpriced, slow to receive, it's neon pink paper. It doesn't look like brite hue in the preview, but it is a very bright, neon pink. On top of that, I paid almost the same amount for a whole 500 sheet ream from other websites. This paper is overpriced and the preview color is way off. But, the paper itself is fine if you want paper the same color as a pink highlighter. What is the weight in grams of your card stock? I want to be around 200 g and your packages don't identifiy the weight in this manner. Our 65 lb cardstock is 90 gsm, our 80 lb cardstock is 120 gsm, and our 110 cardstock is 200 gsm. 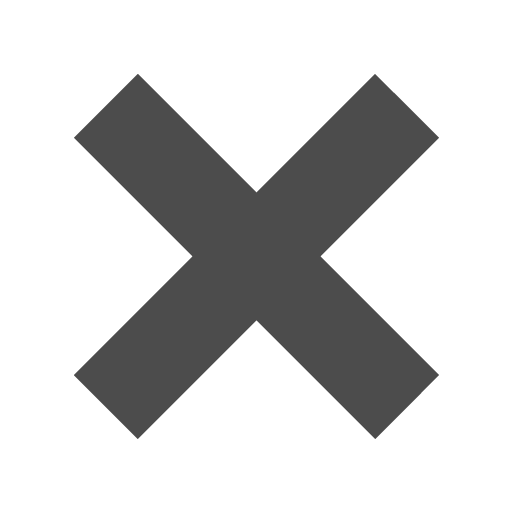 Is the 8.5 x 14, 80 lb cover heavier or lighter than the 11 x 17 Cardstock? What's the difference in weight between 65 lb cover and Cardstock? Are they all laser compatible? Ca you provide a few sheets of each to use in testing at local printing company? What is the difference between the cardstock and the vellum? &nbsp;Can you print on the vellum? Cardstock (also known as cover) is a thicker paper, with less flexibility. Vellum paper has a softer texture to it, smoother and can sometimes be semi see-through. You can print on vellum paper, but only with laser printers. If you use vellum paper under inkjet printers, it is possible that the ink will smudge. Hope this helps! Thanks! Hi there! I think these two options are your best bet! We have Pink Vellum Cover (67 lb) http://www.jampaper.com/ecom/index.asp/show/detail/cat/433/prd/2962/c/14909/s/8237 Baby Pink Cover (130 lb) http://www.jampaper.com/ecom/index.asp/show/detail/cat/433/prd/2962/c/20603/s/8237 Hope this helps! Calling all lovers of pink! 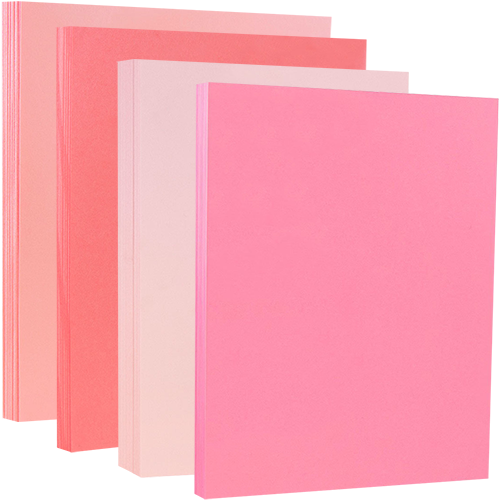 Our Pink Cardstock will tickle you pink, both literally and figuratively. The thick and sturdy coverstock is perfect for those important documents like resumes or portfolios, those professional looking invitations, even your kids' arts and crafts. From baby showers to breast cancer awareness flyers, from resumes just like Elle Woods to heart banners for Valentine's day, this pink cover is versatile, strong, and in over ten different shades! Just click around to find a favorite! Pink Cardstock is available in 8.5 x 11 (standard letter size), 8.5 x 14 (legal size) and 11 x 17 (tabloid size). This way whether you need a piece of cover for your resume or an oversized cover for your poster, we have all choices for you! Please note: Most home printers can print on up to 80lb thickness. Thicker cardstock may require feeding the printer manually. Certain finishes may also affect the printing. Check your printer to see exactly what type of cardstock it can handle.